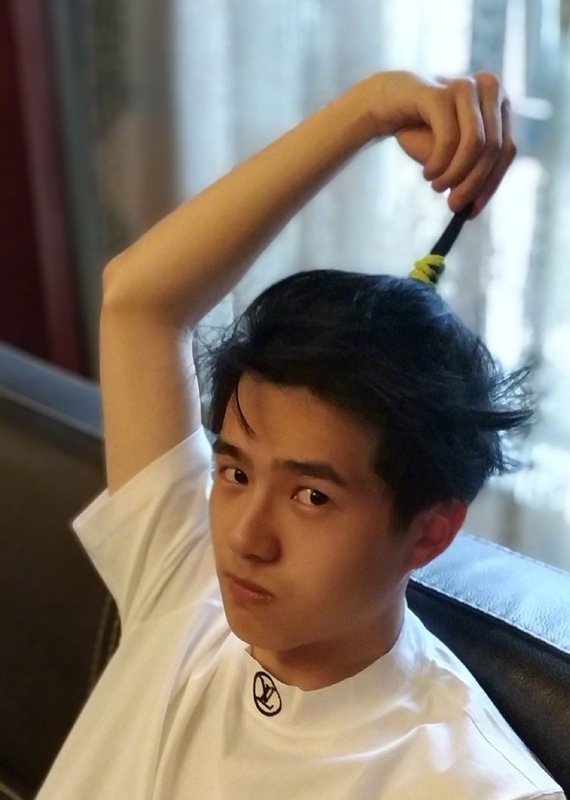 First off, happy birthday to Liu Haoran who just turned 21! The first drama I saw him in was Nirvana in Fire 2, and it certainly won't be the last. One of my favorite things about it was the heartwarming dynamic between Liu Haoran's main protagonist and his family. Tong Liya played his sister-in-law in the drama, and their close relationship extends to real life considering that Liu Haoran's first acting role was in the movie Beijing Love Story with Tong Liya and her husband Chen Sicheng. With that history, it's no surprise to see interactions between the two especially on social media. 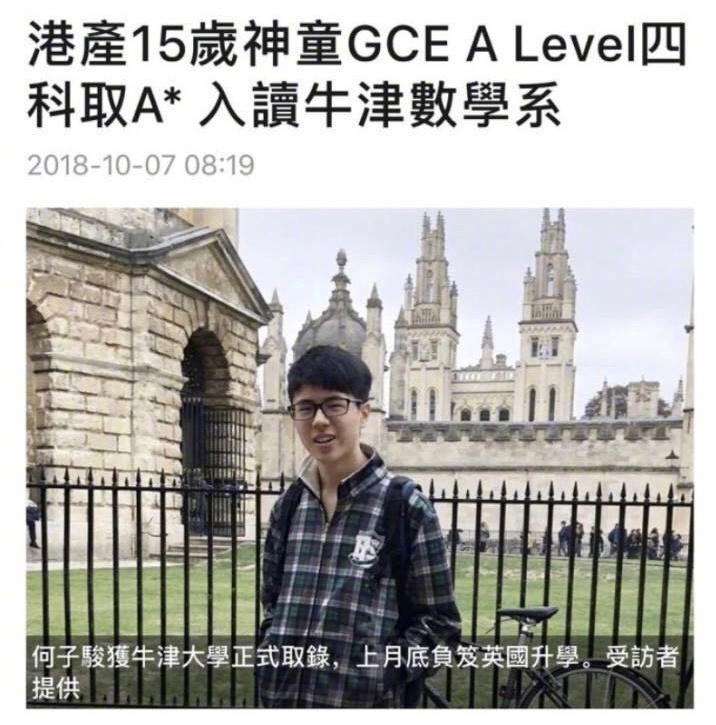 Tong Liya recently tagged Liu Haoran on weibo after she found his doppelganger in an article about a 15-year-old genius student from Hong Kong. Celebrity lookalikes can be a hit or a miss, but I have to say this one's pretty good. Funny enough, Liu Haoran has a second doppelganger, and it's not human but a furry friend. 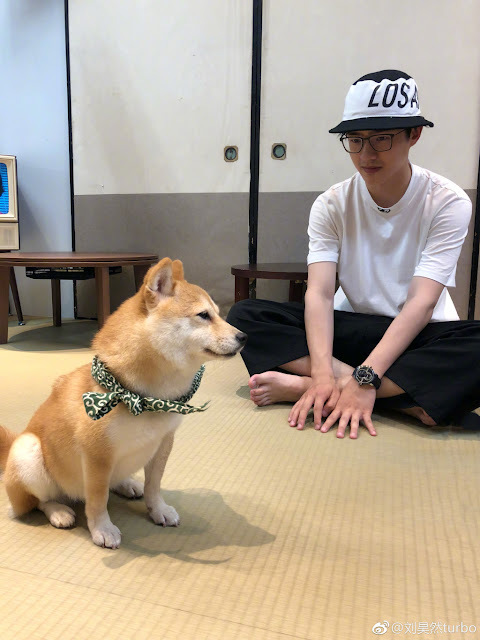 I actually cannot see the resemblance, but I still couldn't resist including the picture of Haru the Shiba Inu. She's my new obsession. A belated happy birthday to Liu Haoran! He's so young but has an enviable filmography behind him already. I can definitely see the similarity with the genius student. 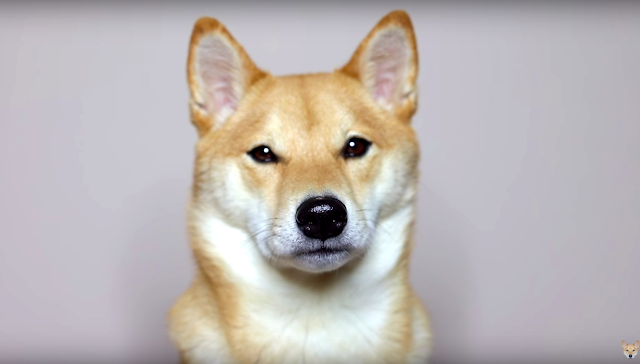 I can actually see it with the gorgeous Shiva Inu too.